While you may have no regrets about ending your marriage, you could have them regarding the marital settlement agreement your have with your ex-spouse. During and after your breakup, a number of circumstantial changes and new discoveries can occur that may cause you to rethink earlier decisions. It is not always possible to modify the terms of a marital settlement agreement – courts are reluctant to modify contractual terms without the parties' mutual consent – but you can sometimes have some or all of your settlement set aside. The exact procedure will vary depending upon your state. Identify the provisions of the agreement that you want to see changed and examine the contract to see if it contains provisions allowing for modification. If no modification provisions exist, you'll need a good reason to justify setting the agreement aside. You may have discovered that your spouse hid assets, which justifies setting aside a property settlement; or you might have found evidence that your spouse misrepresented her needs or income, which might support striking an agreement on alimony. Whatever grounds may exist, you'll need to produce substantial proof to demonstrate to the court that the agreement should be reversed or changed. File a motion with the court requesting that your settlement agreement be set aside, either in whole or in part. Depending upon your state, the motion may be one to reopen your divorce or simply to modify one or more provisions of the agreement. State law will dictate what you must allege in your motion. Once you've filed the motion with the clerk of the court, a copy must be served on your ex-spouse or her attorney of record. Along with your motion, you should also file and serve a notice of hearing informing the other side of when they need to be in court for the hearing on your motion. Appear at the hearing and argue your case. Motions to set aside or modify terms of a marital settlement agreement almost always require a court hearing. Depending upon the basis for your motion and the nature of the evidence brought out during the discovery process, a plenary hearing might be required in which the parties appear and testify. 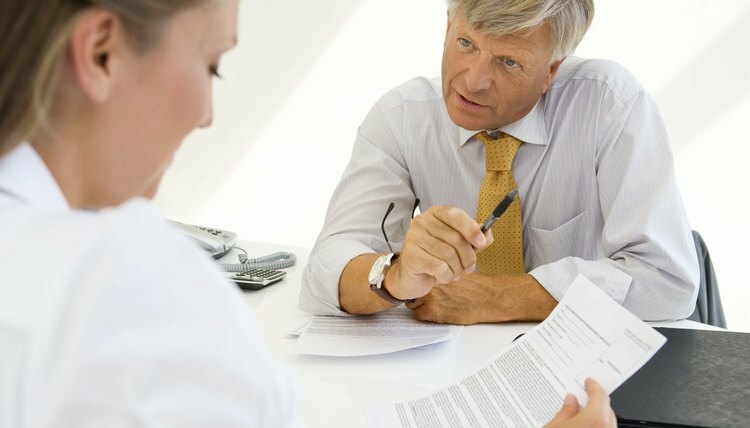 If there are no issues of fact in your case, and you are arguing with your spouse over whether an undisputed set of facts justifies setting aside your agreement, you may have a summary hearing, where the court reviews pleadings and affidavits and makes an order based upon the evidence in the case file.